The 2018 Chrysler 300 is one of the most comfortable full-size sedans on the market, shutting out noise and delivering a smooth ride each and every day! 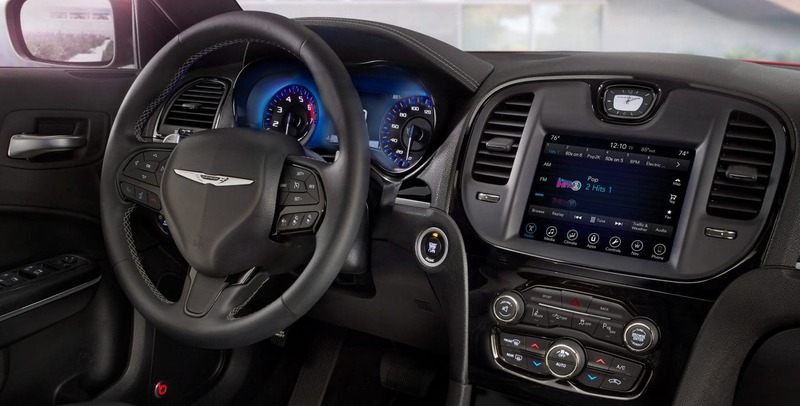 Plus, Chrysler offers tons of modern technology features packed into the stylish and refined interior. There are even two premium sound systems so you can rock out with the best audio experience! The trim levels have been shuffled for the 2018 model year with the addition of the brand new base 300 Touring model, so it's easier than ever to gain advanced features. 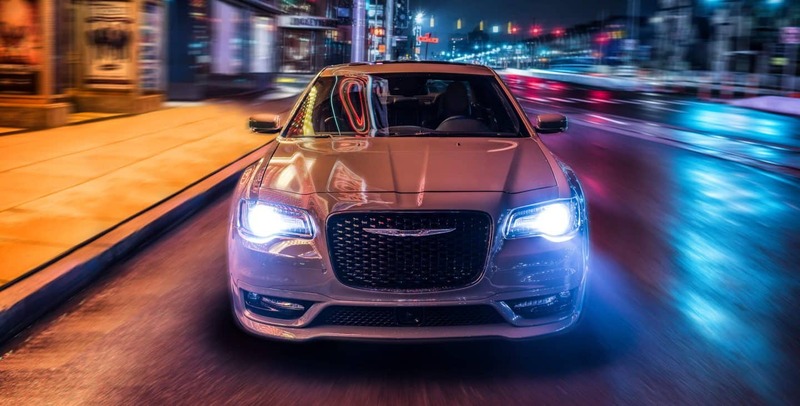 Read the rest of our 2018 Chrysler 300 review to learn more about this sculpted and powerful all-American sedan! What are some of the features for the 2018 Chrysler 300? The 300 full-size sedan in a total of five trims! They range from the base 300 Touring model to the top of the line 300C. You would never know that the 300 Touring was the entry level because it comes so well equipped. 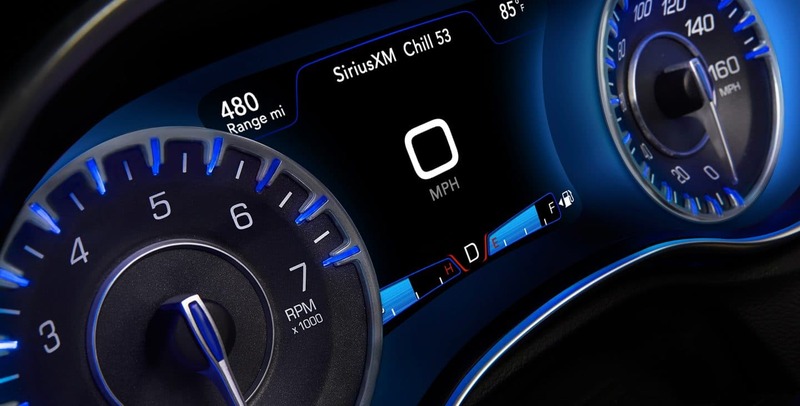 Those standard features include a six-speaker sound system, a leather-wrapped steering wheel, Bluetooth connectivity, an 8.4-inch touchscreen, a rearview camera, two USB ports, keyless entry and ignition, Apple CarPlay and Android Auto, automatic climate control, heated mirrors, and 17-inch wheels. There are quite a few packages available for the entry-level model for insane customization. For a more sporty full-size sedan check out the 300S model. This trim level comes equipped with features like remote start, 20-inch wheels wrapped in performance tires, heated and power adjustable front seats, LED fog lights, transmission paddle shifters, leather upholstery, and a sport-tuned suspension on rear-wheel drive models. 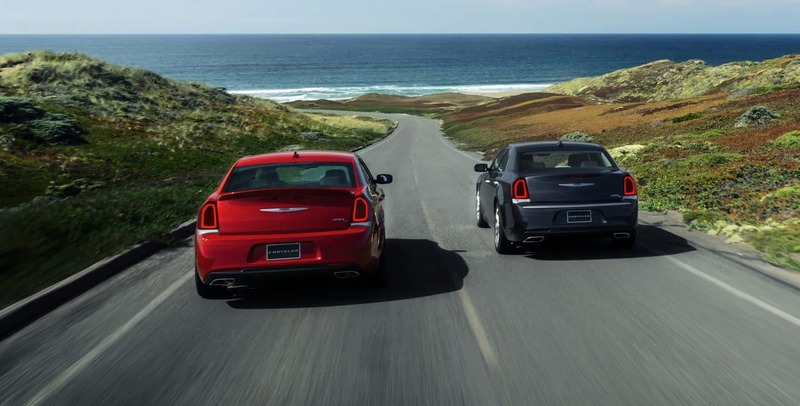 Are there multiple engine options to power the Chrysler 300? There are two engine options for the 2018 Chrysler 300 models. 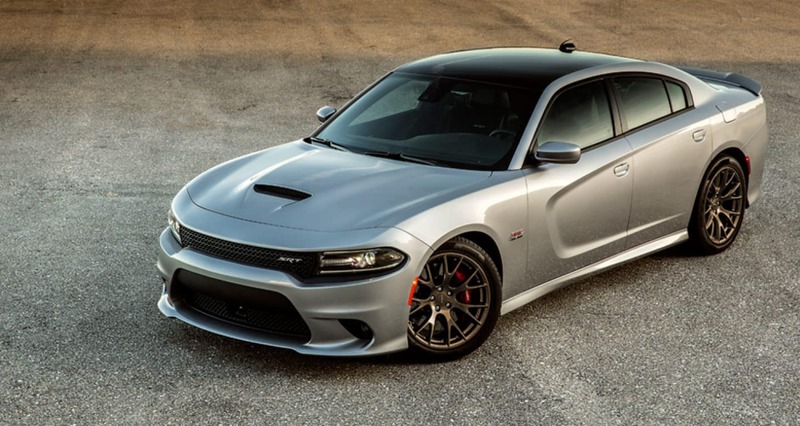 The first option is the beloved Pentastar engine utilized by so many vehicles in the Chrysler Dodge Jeep Ram family. 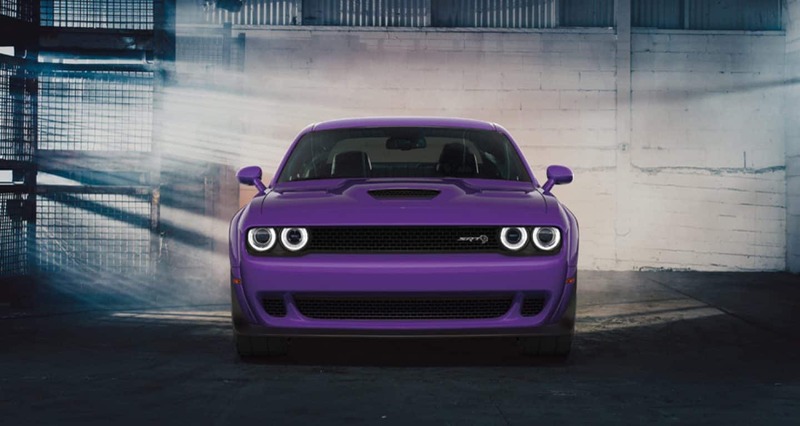 This 3.6L V6 engine produces 292 horsepower and 260 lb-ft of torque. Placed in the 300S model this engine delivers even more power coming in at 300 hp and 264 pound-feet of torque. This engine comes standard with front-wheel drive but you can upgrade to all-wheel drive for more traction and control during those winter storms. When it comes to fuel economy this engine achieves up to 30 highway mpg, so go ahead and take the long way home. The second available engine is a 5.7L Hemi V8 which cranks out 363 horsepower and 394 pound-feet of torque making this most powerful V8 engine in the class! 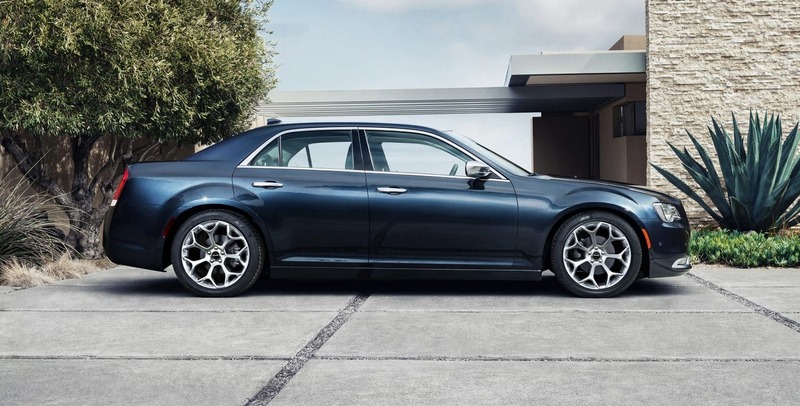 Chrysler connects these engines with a smooth shifting 8-speed automatic transmission. Both engines can operate efficiently with regular unleaded but Chrysler recommends 89 octane for the V8 engine. Does the 2018 Chrysler 300 offer any safety or security features? Chrysler understands that there is nothing more important than the safety and security of your passengers and cargo. That is why all 2018 Chrysler models offer a plethora of safety and security features and equipment. 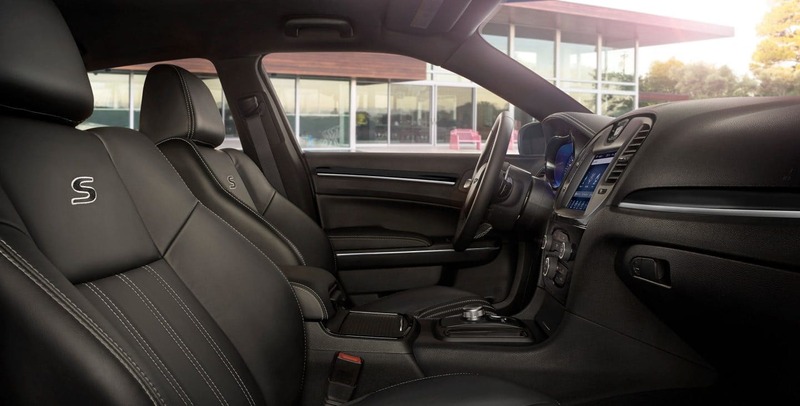 Across all five trim levels, standard features include a suite of advanced airbags, an auto-dimming rearview mirror, all-speed traction control, electronic stability control, hill start assist, rain brake support, Keyless Go, and electronic roll mitigation. As well as ParkView rear backup camera, remote proximity keyless entry, the Sentry Key Theft Deterrent System, and so much more. The available SafetyTec Plus packages (available starting on the Touring L trim level) adds features like a forward collision mitigation system with automatic emergency braking, rear cross-traffic alert, blind-spot monitoring, adaptive cruise control, lane departure warning and prevention, automatic wipers, automatic high beams, and front and rear parking sensors. 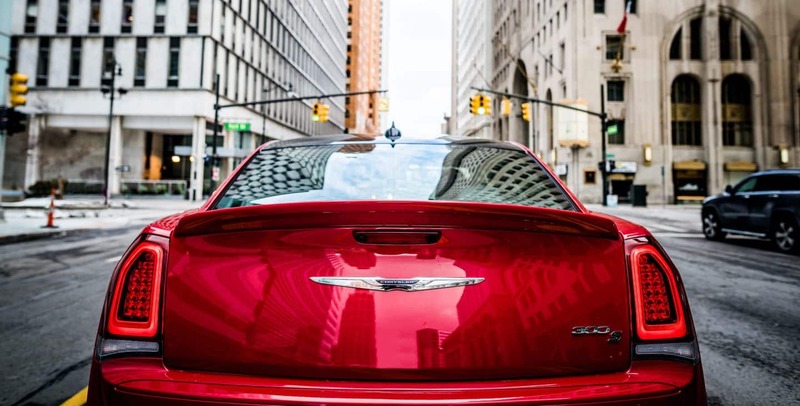 We love every single thing about the 2018 Chrysler 300! There are so many amazing features from modern technology and comfort amenities to safety and security there is just no way that any other full-size sedan can compete. Come on down to the Bodwell showroom today to check this sedan out in person and take it out for a spin. 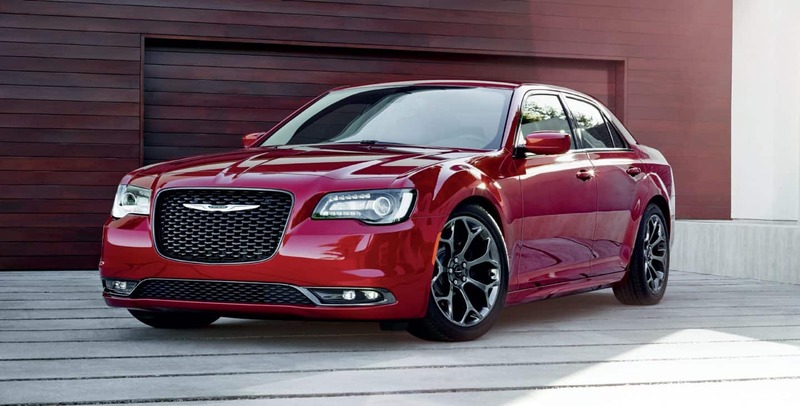 Have more questions about the Chrysler 300? Give us the sales team a call or fill out the contact form below.